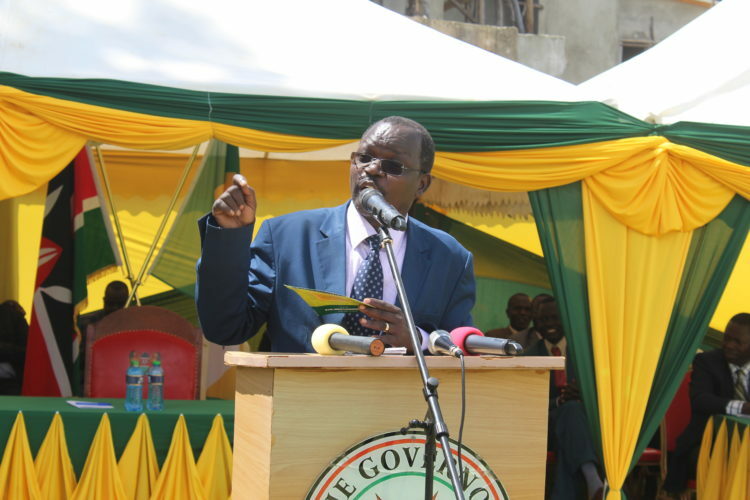 West Pokot Governor John Lonyangapuo has hit out at political opponents accusing them of inciting the public against his administration. 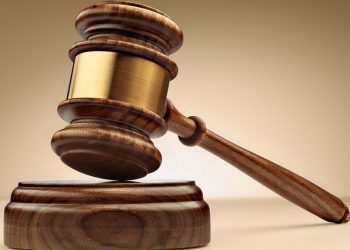 Governor Lonyangapuo charged that critics and political losers had plotted a scheme to undermine and sabotage development projects initiated by the County government. 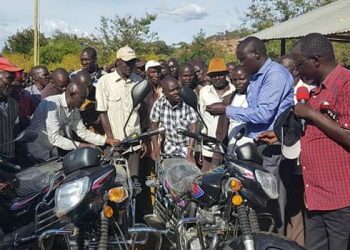 The Governor claimed that his opponent have turned to a witch-hunt through social media by misleading residents that the administration is not performing. Speaking in Kapenguria, he told the critics to keep off and stop interfering with development projects. He said he will accommodate positive criticism and challenged the opponents to stop peddling lies and fabricated stories to incite residents against his administration. 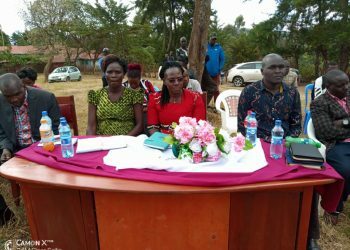 Lonyangapuo noted that it will be a disservice to the electorate if leaders continue with the trend to frustrate service delivery and inciting residents against my administration. 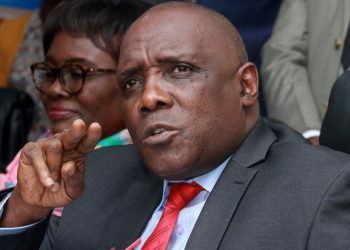 “The County will not move forward if leaders played cheap politics and I’m ready to accommodate positive criticism but not a witch hunt,” he said. He denied claimed by his opponents that his administration has failed to procure drugs, which resulted to the suffering of the residents. 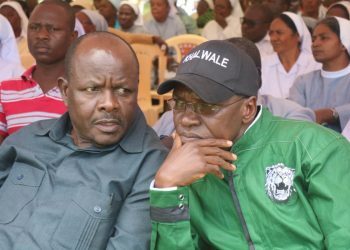 He said the County government has procured enough drugs and dismissed claims by some leaders that health facilities lacked drugs. 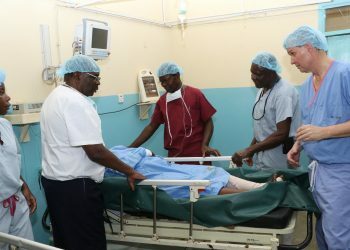 Last week the County government procured Drugs and other hospital material worth Kshs 14 million to be distributed in heath facilities across the County.